In the most up-to-date study of cancer survival trends covering countries that are home to two-thirds of the world's people, researchers found some significant progress, but also wide variations. Cancer patients' survival prospects are improving, even for some of the deadliest types such as lung cancer, but there are huge disparities between countries, particularly for children, according to a study published on Wednesday. In the most up-to-date study of cancer survival trends — between 2010 and 2014 — covering countries that are home to two-thirds of the world's people, researchers found some significant progress, but also wide variations. While brain tumour survival in children has improved in many countries, the study showed that for children diagnosed as recently as 2014, five-year survival is twice as high in Denmark and Sweden, at around 80 per cent, as it is in Mexico and Brazil, at less than 40 per cent. For the research, known as the CONCORD-3 study and published in The Lancet medical journal, the scientists analysed patient records from 322 cancer registries in 71 countries and territories, comparing five-year survival rates for 18 common cancers for more than 37.5 million adults and children. For most cancers over the past 15 years, survival is highest in just a few wealthy countries — the United States, Canada, Australia, New Zealand, Finland, Norway, Iceland and Sweden. For women diagnosed with breast cancer in Australia and the United States between 2010 and 2014 for example, five-year survival is 90 per cent. That compares to 66 per cent for women diagnosed in India. 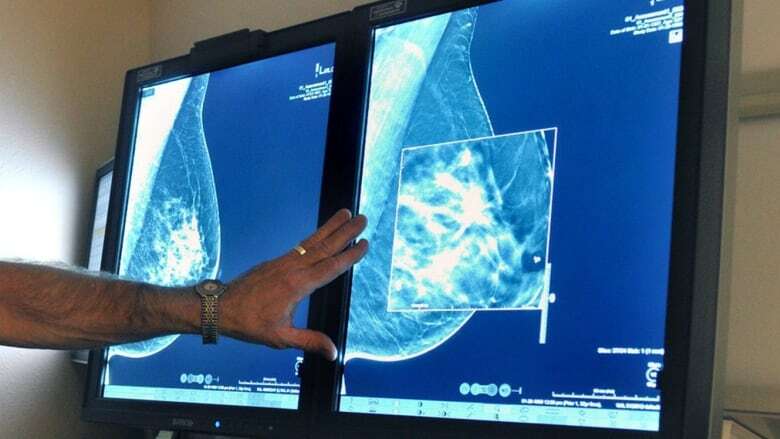 Within Europe, five-year breast cancer survival increased to at least 85 per cent in 16 countries including Britain, compared with 71 per cent in Eastern Europe. The researchers noted that in some parts of the world, estimation of survival is limited by incomplete data and by legal or administrative obstacles to updating the cancer records with a patient's date of death. In Africa, they said, as many as 40 per cent of patient records did not have full follow-up data, so survival trends could not be systematically assessed.